← How Can You Benefit from Compounding Services? When you plan on going to a foreign country, it is always a good idea to get yourself immunized beforehand. This is because different parts of the world have different types of illnesses and bacteria that your immune system may not be prepared for. By getting yourself immunized before traveling, you are going to enjoy a wide range of different benefits. 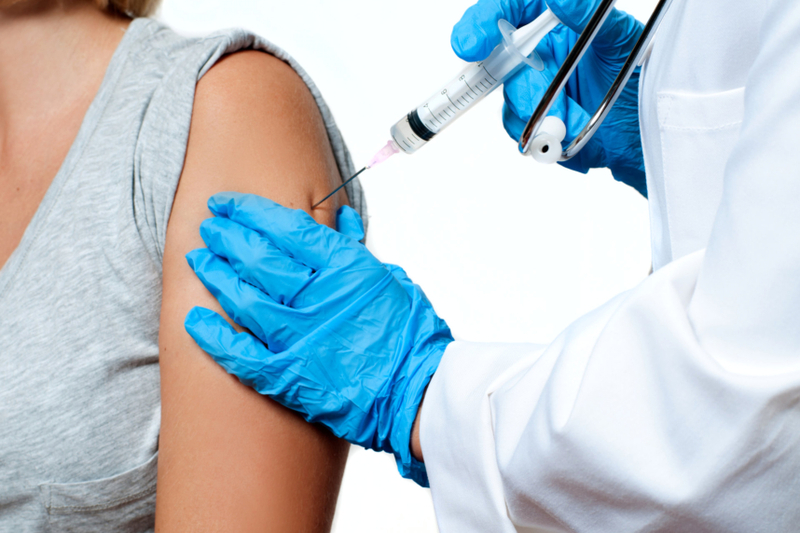 The main reason why you will want to look for some health care services that can immunize you is for protection. When you are traveling abroad on vacation or for a business trip, the last thing that you will want to happen to you is to fall ill. This can ruin the entire trip and make a fun experience into a miserable one. 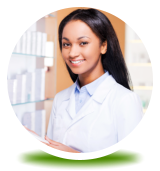 Some good pharmacy services in Riverview, Florida can provide the immunization you need in order to remain healthy when traveling. Falling ill abroad can end up costing you a fortune. The hospital may not accept your insurance, their prices could cost a fortune, or you may have to cut your trip short and go home for proper medical treatment if you are in an area that cannot accommodate you. This can be expensive and it will waste a lot of time that you could have been using to explore the world or make fun new memories. There are many different things that you are probably thinking about on your trip, so the last thing that you will want to consider is your health. With immunization, this is one less thing that you will have to worry about. This can give you some peace of mind and allow you to focus more on the tasks at hand, rather than avoiding certain things or places because you are worried about falling ill.
Those are just a few of the many reasons why it is a good idea to get immunized before traveling abroad. 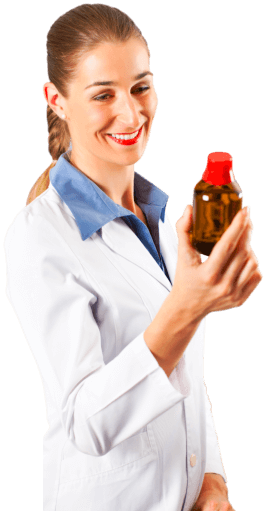 If you would like to find out more about this or if you are interested in our prescription pharmacy in Florida please feel free to get in touch with Riverview Pharmacy for more information today. This entry was posted in Importance of immunization and tagged health care, pharmacy, protection. Bookmark the permalink.